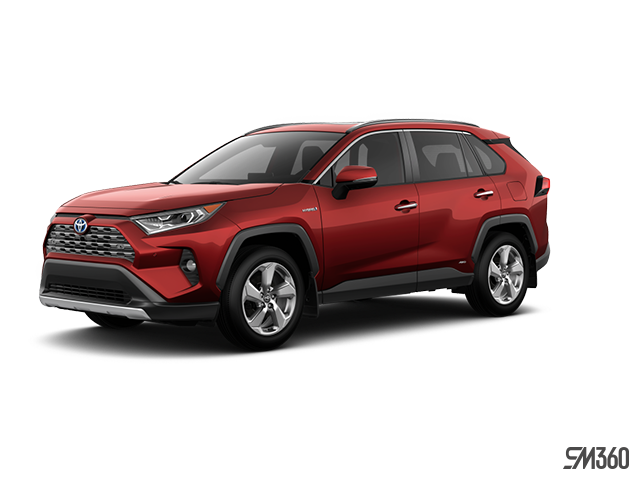 Take a look at our inventory of new Toyota vehicles for every need and budget. 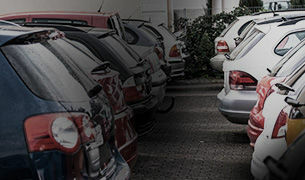 View our complete selection of quality pre-owned vehicles. 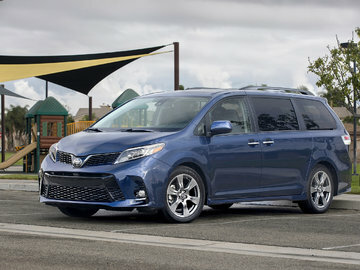 Find high-quality Toyota and Scion after-sales service at Bank Street Toyota. Since 1978. Ottawa's only LEED certified dealer. 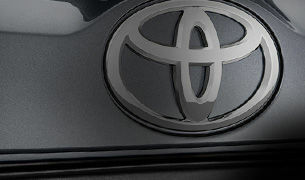 Read all of Bank Street Toyota's news, videos and reviews. 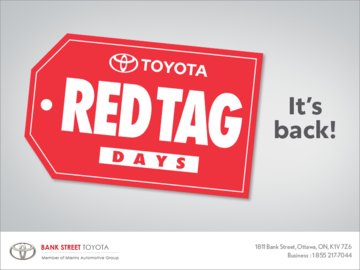 Welcome to Bank Street Toyota, your number one Toyota dealership serving the Ottawa region since 1978. 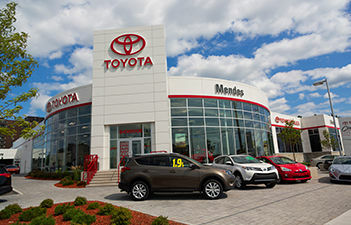 Over the years, our dealership has grown and now offers state-of-the-art facilities as well as an ever-increasing inventory of new and used quality Toyota models. We have never wavered from our initial commitment of offering only the very best customer service experience to our loyal customers. At Bank Street Toyota, you are sure to be treated with respect, courtesy, and dedication. We want to make your experience with our dealership as enjoyable as possible, and that is why we always ensure that we surpass your expectations. If you are in the market for a new Toyota model, come in today and see our new, 56,000 sq/ft LEED Gold Certified dealership. Bank Street Toyota also offers a complete inventory of pre-owned Toyota models for every need and every budget. 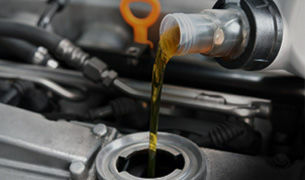 Make sure to visit Bank Street Toyota's modern service area complete with an advanced maintenance and repair department. We also offer a Complete Toyota Parts Department as well as a comprehensive body shop and collision center. Every member of our 85-person team of employees and managers is solely focused on your satisfaction, and you will notice that commitment as soon as you walk into Bank Street Toyota. To learn more about our services as well as our inventory of new and used Toyota models, browse our website or contact us directly at 1 855 217-7044 or online using our contact form.